Kitchen Commons fosters a network of community kitchens that bring people together to share food, resources and relationships. 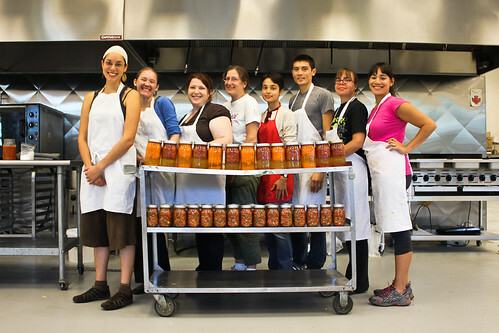 We support grassroots leaders and their kitchen partners through training and resources. Want to stretch your food dollars while having fun and getting to know your neighbors? Join a Community Kitchen! Become a Stone Soup Sustainer with an automatic monthly gift, or make a one-time contribution to support Community Kitchens for all. Donate Now!